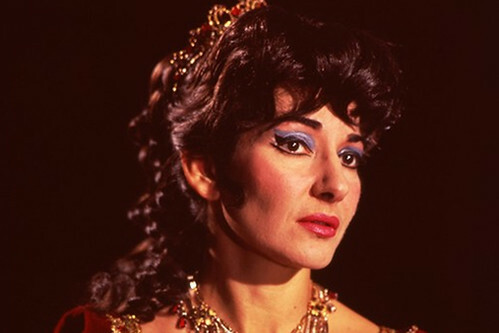 Greek-American soprano Maria Callas (1923–77) was one of the greatest interpreters of Italian Classical opera of her generation, and remains one of opera’s most famous stars. She made her Royal Opera House debut in 1952 as Norma and later sang Aida, Leonora (Il trovatore), Violetta (La traviata), Medea and Tosca. 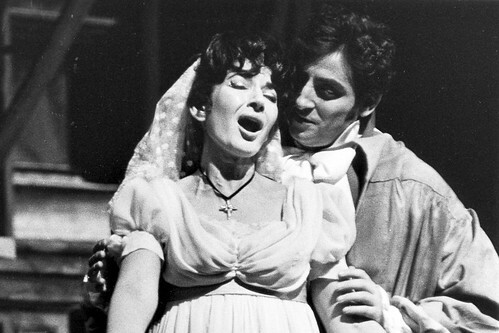 It was at the Royal Opera House that she made her final operatic appearance, singing Tosca on 5 July 1965. 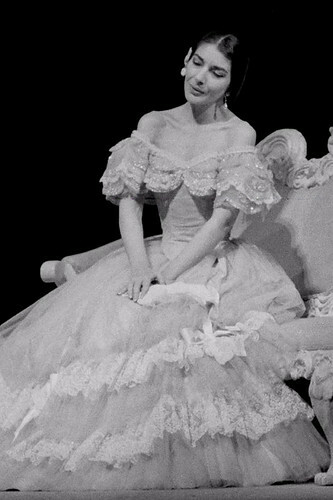 Callas was born Maria Kalogeropoulou in New York. She moved to Athens in 1937 and enrolled at the Athens Conservatory as a pupil of Elvira de Hidalgo. She made her debut as Tosca in Athens in 1942. 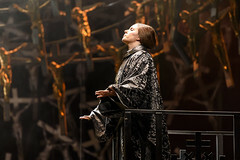 In 1947 her success in the title role of La Gioconda at the Arena di Verona launched her career in Italy, with subsequent engagements including Aida, Turandot, Isolde and Kundry (Parsifal). 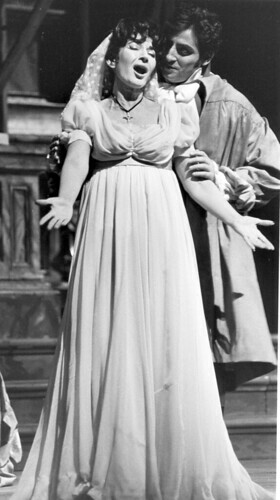 In 1949 she stepped in at short notice to sing Elvira (I puritani), where her gift for bel canto was revealed. She went on to concentrate on Classical Italian opera, her signature roles including Norma, Médée, Anna Bolena, Lucia di Lammermoor, Verdi’s Lady Macbeth, Violetta and Tosca. 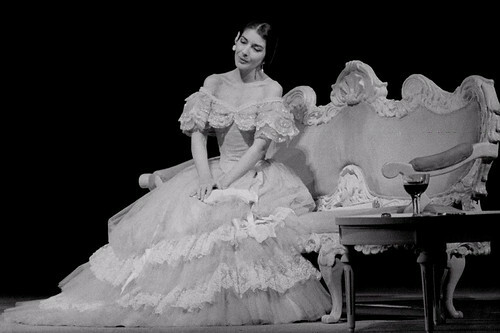 Callas was crucial to the revival of bel canto opera, singing many challenging roles including the lead role in Haydn’s L’anima del filosofo at its world premiere in 1951. 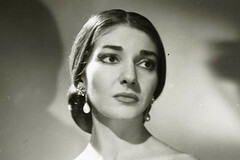 Callas’s voice was at its finest in the early 1950s, renowned for its colour and agility. 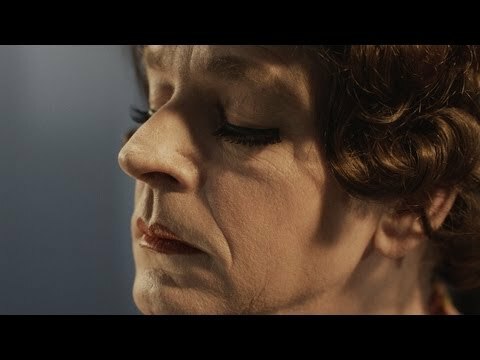 Throughout her career she was renowned for the instinctive musicality, intelligence and brilliant dramatic presence she brought to all her roles. Despite her considerable artistic achievements, writers and fans have long made links between the heroine of Bellini's opera and Callas' own tumultuous private life.